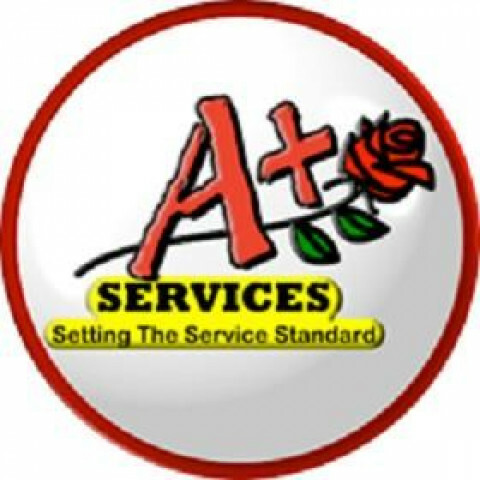 At A+ Services, we are proud to offer quality air conditioning repair & maintenance, septic, electrical, and plumbing services to our customers throughout Thurston County and the surrounding areas. Our plumbing experts are professional, friendly, and all are licensed, bonded, and insured. Our business has been family owned and operated for the past 20 years and boasts an A+ Rating with the Better Business Bureau.